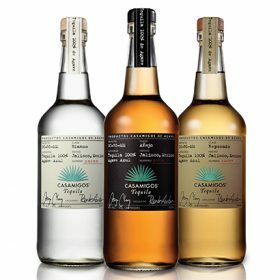 Home NEWS Tequila May Be What Diageo (DEO) $134 Needs. 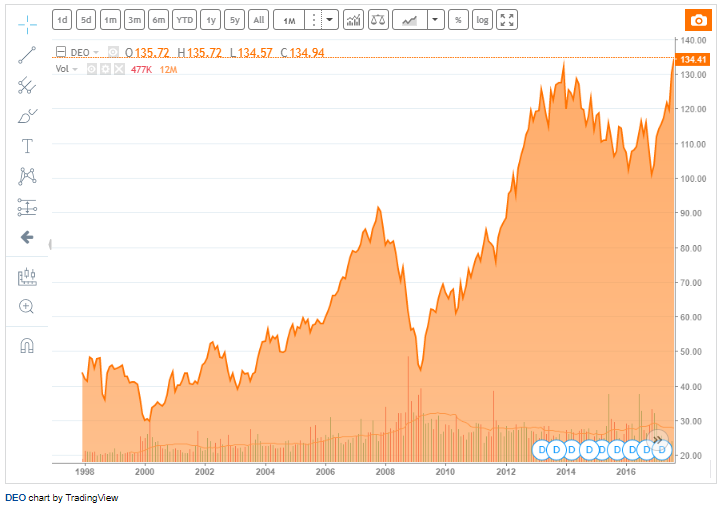 Tequila May Be What Diageo (DEO) $134 Needs. Tequila may be what Diageo needs to generate more sales in the United States, an analyst from Jefferies said on Friday.Current U.S. revenue growth for the maker of Smirnoff vodka and Johnnie Walker whiskey is about half what the spirits giant was able to generate between 2005 and 2008, Jefferies analyst Edward Mundy said. On previous years, U.S. revenue rose 6 percent versus fiscal 2017 estimates of 3 percent to 4 percent. Mundy said Diageo could push that closer to 4 percent through increased investment, especially if it shifts its focus to a recently acquired tequila brand in one of the industry’s fastest growing segments.”However, given the shape of Diageo’s portfolio today versus 10 years ago, and given shifting consumer trends within the US, we believe that the company will be challenged to achieve a rate of growth significantly in excess of 4%,” he added. Jefferies said Diageo’s sluggish growth may be a result of its outdated focus on vodka and its underwhelming emphasis on tequila. Previous articleIsodiol (ISOLF) $0.25, Getting Into Phytoceuticals.